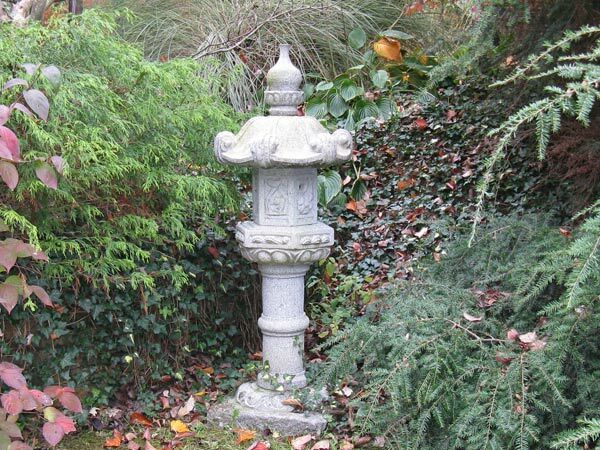 Our Kasuga Lantern has been expertly carved to recreate the delicate detailing of ancient Japanese stone lanterns. 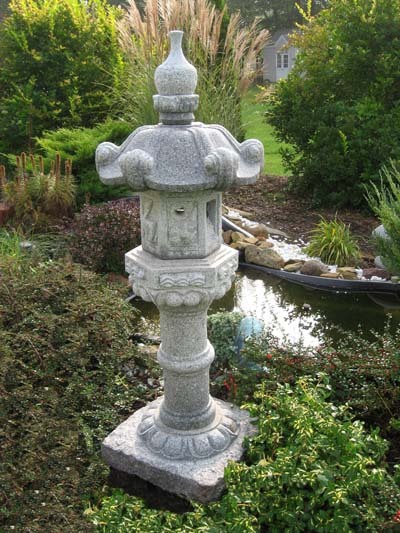 Our version is carved from beautiful blue-grey granite that will patina elegantly over time. Six-piece design makes assembly easy. NOTE: The bottom piece of this lantern is supposed to be burried.